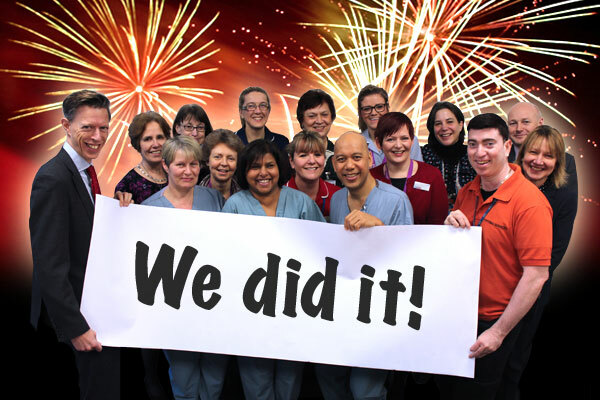 After 6 years St George's has achieved foundation trust status! We are a Foundation Trust - if you hadn’t heard! Six years of hard work culminated this Monday with the announcement by Monitor that we achieved foundation trust status. The official name change will happen next week once the council of governors have approved the proposed new title – St George’s University Hospitals NHS Trust. If the answer to your question is not included here please email communications@stgeorges.nhs.uk and we will get back to you soon as possible.